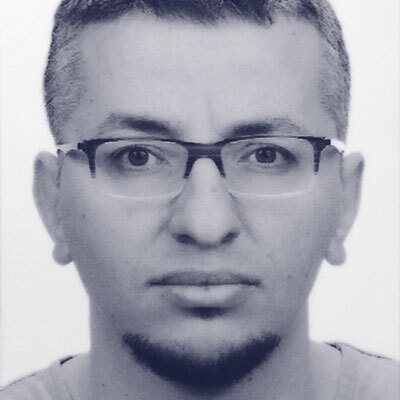 Studied computer science at Middle East Technical University, Ankara and graduated at 1999. Since then working on Java, JEE technologies and Spring framework for managing large scaled enterprise transformation projects. Currently working at Turkcell as a principal software architect and managing Turkcell TV (IPTV & OTT) platform transformation on Spring Boot, Concourse and Cloud Foundry. Applying agile scrum and extreme programming practices, test driven development and pair-programming. Initiated Istanbul Spring Meetup group in November 2016. The community has already grown up to nearly 1000 professionals interested in spring and cloud native architecture. Scuba diver, underwater photographer, father of 4 boys, learning French.